St. Aubin sur Mer, France. 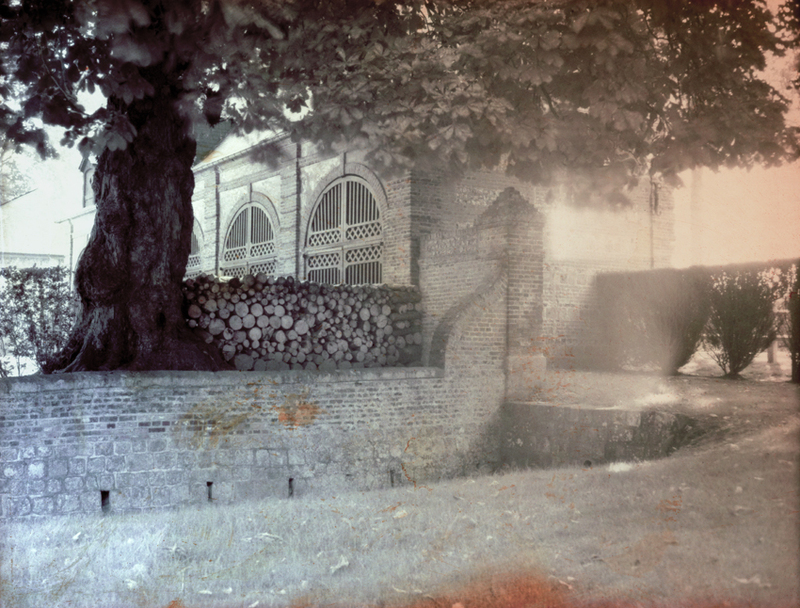 Made with a Polaroid 110 camera and a Wollensak Raptar 127 mm f:4.5 lens. A direct exposure on to 9 x 12 cm photographic color paper.